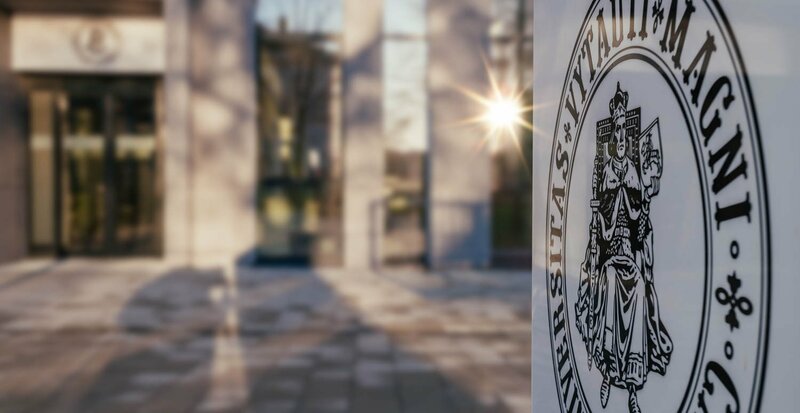 On 18 December, Vytautas Magnus University (VMU) will host the grand opening of its new subdivision, Andrei Sakharov Research Centre for Democratic Development. 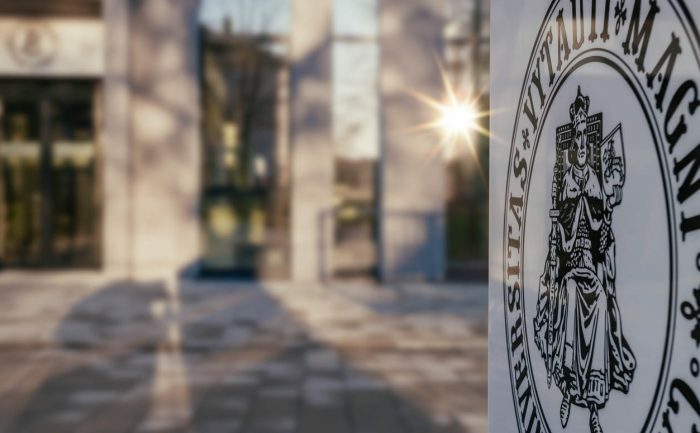 Focusing on issues of human and civil rights, the centre will conduct research into the politics in Central and Eastern European countries analysing whether they fulfil their international commitments to protect human and civil rights. Andrei Sakharov was one of the bravest critics of the Soviet regime who eventually became the symbol of the struggle for fundamental human rights. After gaining prominence as the inventor of the Soviet hydrogen bomb, the scientist became concerned about the consequences his invention would have on the humanity’s future and began raising awareness of the dangers of nuclear arms. 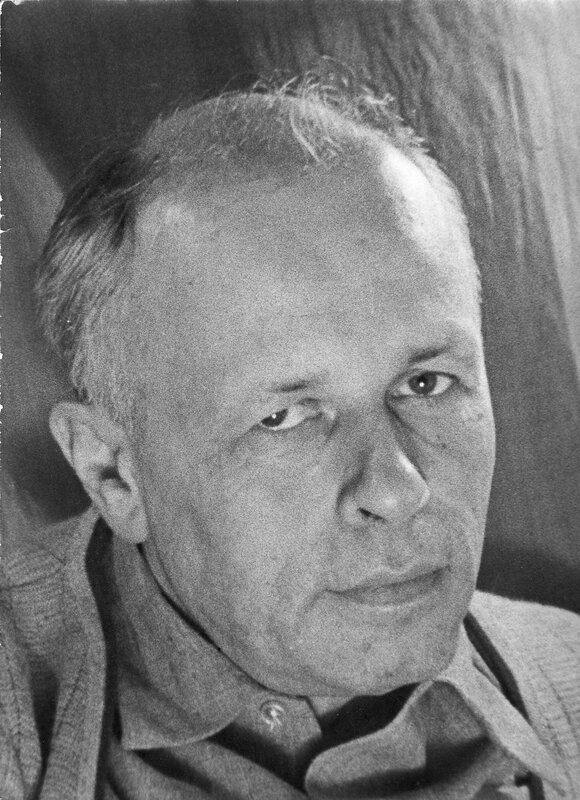 In the USSR, Andrei Sakharov was seen as a dangerous dissident. His efforts contributed to the signing of the Partial Nuclear Test Ban Treaty in 1963 and the establishment of the Committee on Human Rights seven years later, which was the result of joint work by Sakharov and his peers. In recognition of his achievements, Sakharov was awarded the Nobel Peace Prize in 1975. Because of the activist’s consistent attempts to liberate other Soviet dissidents and criticism of the regime, Sakharov was exiled to the isolated city of Gorky (Nizhny Novgorod) in order to restrict his foreign connections. The European Parliament has established the Sakharov Prize for Freedom of Thought, which is awarded to individuals or organisations that fight for human rights and fundamental freedoms. “Who could have foreseen that years later this so-called Sakharov’s doctrine will take hold and become a tool to fight human rights offenders of every kind? The Centre bearing Sakharov’s name should dedicate itself not only to the study of human rights movement in totalitarian and other oppressive regimes, but also to the three essential conditions for democratic development, Sakharov’s main credo expressed in his 1975 Nobel Lecture: “Peace, progress, human rights – these three goals are indissolubly linked: it is impossible to achieve one of them if the others are ignored”, Andrei Sakharov’s daughter Tatiana Yankelevich, currently the head of the Davis Center for Russian and Eurasian Studies at Harvard University (USA), outlined the centre’s vision. “Historically, economic and political crises are recurrent. As a result of insufficient attention to human and civil rights from governments, businesses and NGOs, the groups that suffer the most during the difficult periods are those that are the most vulnerable. Thus, in the context of instabilities, the respect of a person’s dignity and the protection of his rights are extremely significant. Nevertheless, these rights have been unjustifiably forgotten or underestimated in most of the 47 member states of the Council of Europe. In spite of public declarations that human and civil rights are a matter of common international concern which should be looked after by everyone, without exception”, the Dean of VMU Faculty of Political Science and Diplomacy, Prof. Šarūnas Liekis, explained, pointing out the relevance of the centre. The opening of the centre named after the Nobel Prize winner will be attended by his daughter, researcher Tatiana Yankelevich from the Davis Center for Russian and Eurasian Studies at Harvard University (USA), political scientist and analyst Lilia Shevtsova from the Chatham House (UK), founders of the Moscow School of Civic Education Lena Nemirovskaya and Yury Senokosov (Russia), Co-Director of the Institute for Statecraft Chris Donnelly (UK), Senior Russia Analyst at Radio Free Europe Brian Whitmore (Czech Republic), Project Director of Freedom House Lithuania Vytis Jurkonis, Director of European Security Programme, Vilnius Institute for Policy Analysis Simas Čelutka, and VMU representatives. The opening of the centre and the discussion Andrey Sakharov’s ideals in the Post-Truth World: Mission (Im)Possible? will take place on Monday 18 December, 5 p.m., at the VMU Multifunctional Centre for Research and Studies (23 V. Putvinskio g.).